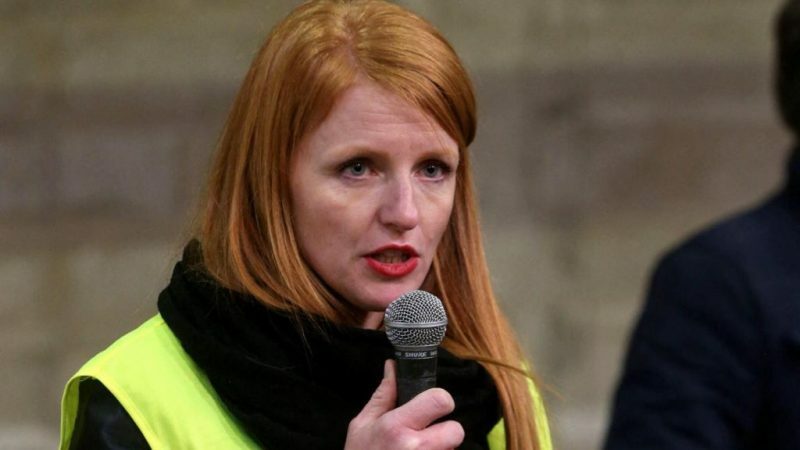 A group of French “yellow vest” protesters announced plans Wednesday (23 January) to field candidates in this year’s European Parliament elections, with a 31-year-old health worker to lead a list that a poll suggests could win up to 13% of the vote. The group listed 10 people who will run for seats in the European Parliament in May on the “Citizen-led Rally” ticket, aged 29 to 53 and with jobs ranging from forklift driver and stay-at-home mother to sales director. The list will be fronted by Ingrid Levavasseur, a care worker raising two children alone in Normandy who is popular in the movement. Levavasseur recently made headlines by turning down an offer to become a regular commentator on the BFM news network after receiving threats from other yellow vests who view mainstream media with suspicion. Hayk Shahinyan, a spokesperson for the group, said it aimed to present 79 candidates in total, with the remaining 69 to be chosen in an internal ballot by mid-February. An Elabe poll published Wednesday showed the anti-establishment yellow vests — a movement that began in mid-December over fuel taxes but has since widened into a broader anti-government campaign — taking 13 percent of votes in the May 26 election. The poll, which showed President Emmanuel Macron’s centrist Republic on the Move coming out on top, ahead of the far-right National Rally (RN), predicted that the yellow vests would hurt Marine Le Pen’s RN the most. By taking part in the election, the yellow vest representatives risk accentuating a split in the movement between radicals opposed to all party politics and moderates who believe that change can come only by participating in the political system. “I’m a yellow vest but I don’t want any election list… You don’t represent me”, one supporter of the movement, identified as Benoit Delhaye, wrote in response on Twitter.